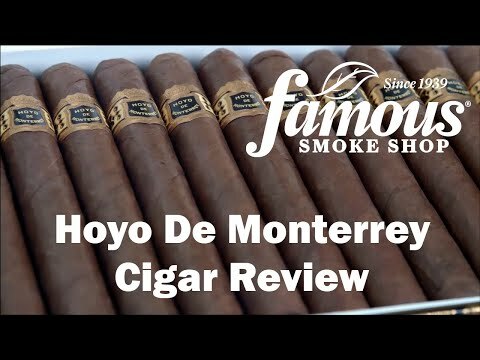 Considered by aficionados to be 'the authentic Honduran,' Hoyo de Monterrey cigars have a hearty flavor that comes from a high-quality blend of fully-aged long-fillers from Honduras, Nicaragua, and the DR. These very affordable medium-to-full-bodied cigars are seamlessly wrapped in oily, natural, Ecuadorian Sumatra or USA/Connecticut Broadleaf (Maduro & Oscuro) wrappers that contribute to their consistently rich flavor and aroma. Discover this fine cigar that smokers have enjoyed for generations, today.